WITHIN WITHOUT brings together four artists whose work in varying ways addresses the idea of structure. The exhibition’s unique focus is on how structure, more than just an armature or architectural principle, can be the subject or even content of an artwork. Another important aspect of WITHIN WITHOUT, as suggested in the exhibition’s title, is the contrast between exterior and interior. This can mean quite literally inside and outside. After all the most essential operation architecture provides is to create a structure that shelters what’s inside from the elements outside. While some of the artists work with these ideas in a very tangible way, others take up the topic in an abstract or virtual sense. A Gap in the Screen investigates the “trickster”, or mischief and myth, in art-making. The opening reception on Friday, November 14, from 6 to 9 p.m. will begin with a lecture, Wild Fox Barking in Moonlight, from artists Peter Acheson and Craig Olson. Professor of English Dr. Joe Ricke will follow with a talk entitled Trickster, Tricksterism, and the Difference Between: A Cultural Critique of Trickster Appropriation. Peter Acheson lives and works in the Hudson River Valley of upstate New York. He is a painter specializing in the Japanese arts of cloud and moon watching. Craig Olson is an artist and writer engaged in images, language, and the silence of snowy fields. He lives and works in Minnesota. Joe Ricke is a scholar, songwriter, and raconteur originally from Mercedes, Texas. In grade school, he was in love with Theresa who had six fingers on one hand. 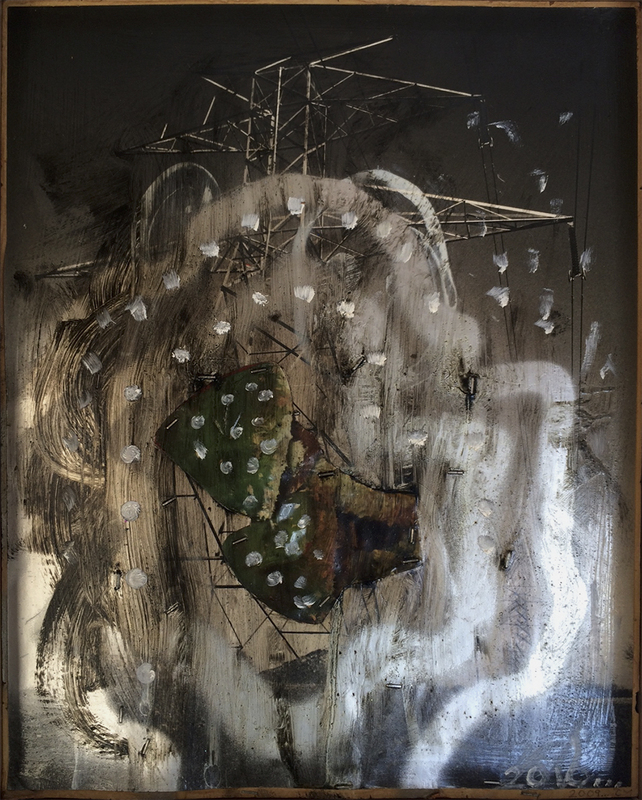 The exhibition includes a number of Julienne Johnson’s mixed media paintings and assemblage structures compiled from five of the artist’s collections. Peter Frank, international art critic and curator, will speak at the events scheduled during the first three days of the exhibition. 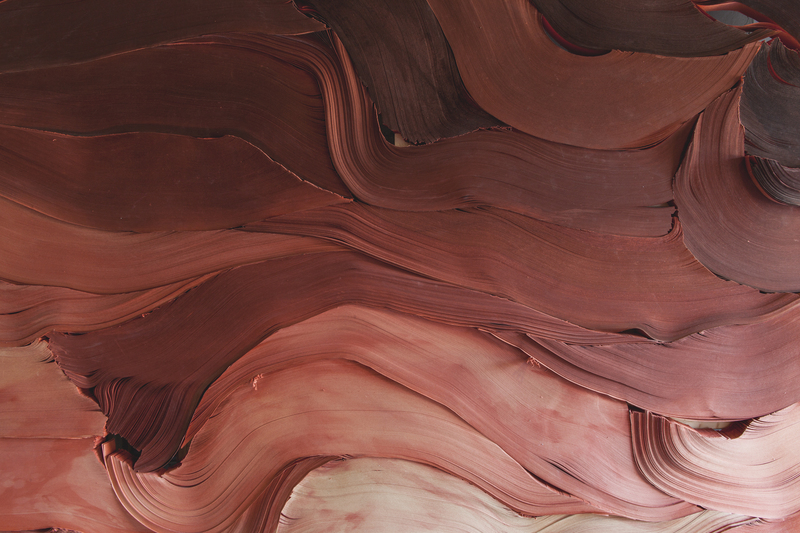 Julienne Johnson is an internationally exhibiting artist based in Los Angeles. The pieces included in the exhibition belong to her collections, Ashes for Beauty, touchmetouchyou, Novi Coeptus, Touched, and Kinexion. Peter Frank is an art critic for the Huffington Post and an associate editor for Fabrik Magazine. He first became involved with Johnson’s artwork while editing and contributing to Johnson’s books Ashes for Beauty and TOUCHED. The exhibition is made possible by a gift from Taylor alumni and friends Roger and Naomi Muselman. 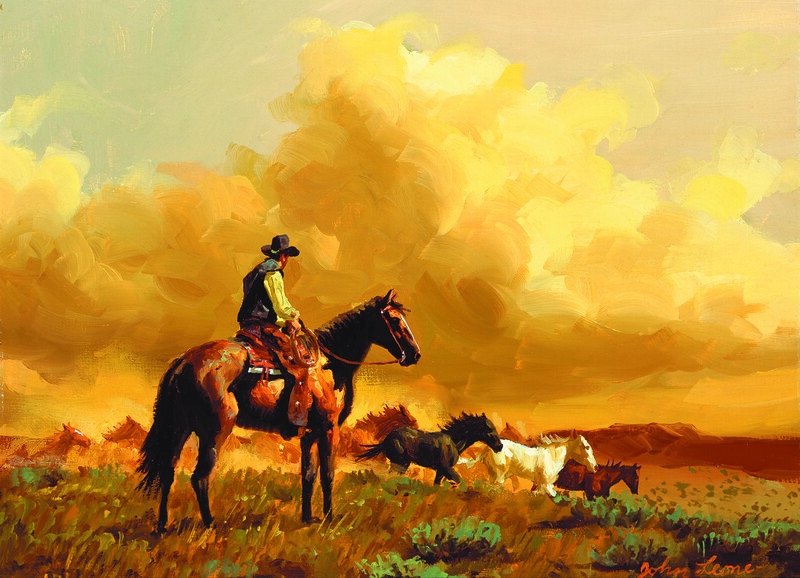 An art exhibit and events featuring Western art from the private collection of Leland and LaRita Boren, with support from the Allen Whitehill Clowes Charitable Foundation, Inc. THE SPIRIT OF THE AMERICAN WEST is an art exhibit and events featuring Western art from the private collection of Leland and LaRita Boren, with support from the Allen Whitehill Clowes Charitable Foundation, Inc.
Leland and LaRita Boren arrived in Upland, Indiana, in 1965 and almost immediately they immersed themselves in the Upland community and in the life of Taylor University. LaRita served on the Taylor University Board of Trustees for 34 years and virtually every significant University development during her service had her imprint. The Borens have enriched the Taylor experience for students, faculty, and staff. LaRita once described her and Leland’s investment in the University as “stronger, . . . more far-reaching, and . . . of more importance than anything we can do.” LaRita passed away February 10, 2011, and Leland continues to be actively involved with Taylor. LaRita, a native of Oklahoma, loved to hear her father tell stories of the heritage of the West. Leland, raised in Indiana, wanted to know everything about this land his wife so dearly Gary Niblett, Summer Showers, 1982, Oil, 24 x 36 inches loved. 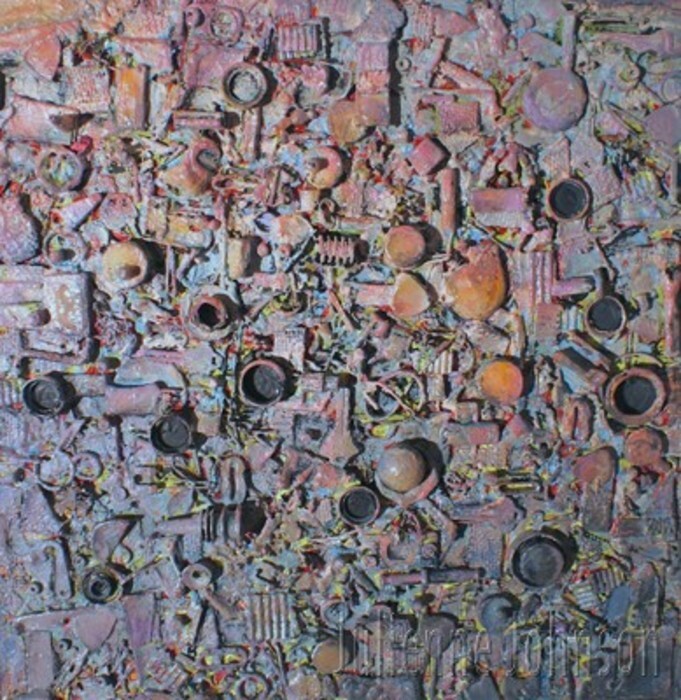 The Borens’ art collection was started in 1971, when the staff at Avis Industrial Corporation presented them with A Pause That Refreshes, an oil painting by Joe Beeler. Thus began an exciting journey of building a collection acquired through galleries, private treaty, and gifts from friends. Leland and LaRita together searched out Western art galleries, attended auctions, and experienced both the agony and ecstasy of the quest. accessible to central Indiana and beyond. Taylor is grateful for the support of the Allen Whitehill Clowes Charitable Foundation, Inc.
Allen Whitehill Clowes Charitable Foundation, Inc., a private foundation, was established by Allen W. Clowes, a leading philanthropist in Indianapolis, Indiana, who during his life made major contributions to various charitable organizations that promoted or preserved the fine arts, music, literature, education, science, and history.